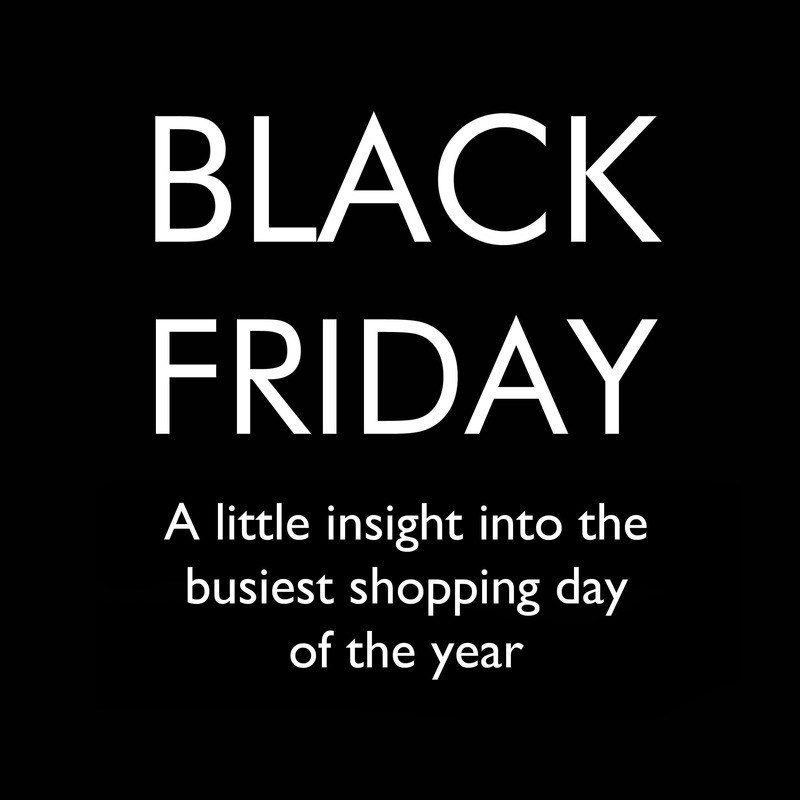 With Black Friday approaching fast we have looked at some of the common questions asked surrounding the biggest shopping event of the year. We have also got some little tips to help you survive the rush this year. 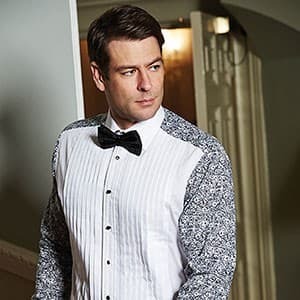 The festive season is quickly approaching, but here at Double TWO we've ensured we have a fantastic range of dress shirts, evening wear and gifts to keep you looking stylish and the best dressed at any Chirstmas event.